Pour tous les lecteurs habituels, cet article sera rédigé en anglais et ne traitera pas de sujets habituels puisqu’il est destiné aux utilisateurs de pimp OS. 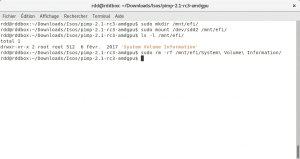 This post will tackle an issue for all users of pimp OS who are unable to boot when they enable the 4G feature into the BIOS (especially for MSI motherboard). My motherboard is a MSI B150 PC-MATE flashed with the latest BIOS (7971vCC). 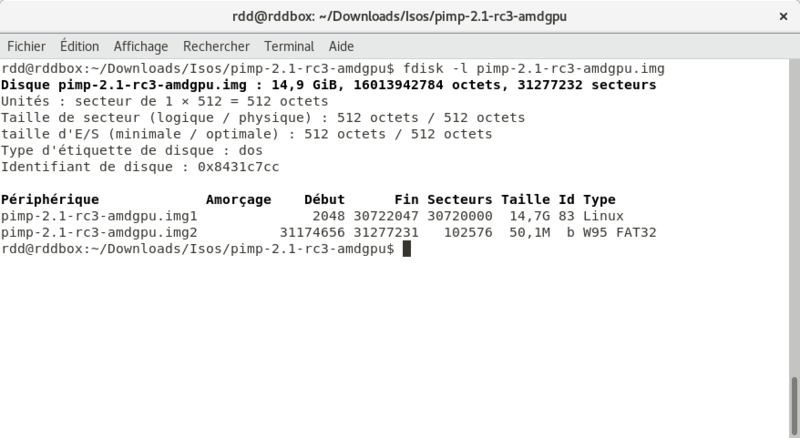 I’m using the current stable pimp-os release (pimp-2.1-rc3-amdgpu.zip ) on this post, so if you’re using a different version, please take a look at the refind.conf file (last section of this post). What’s the problem and solution ? 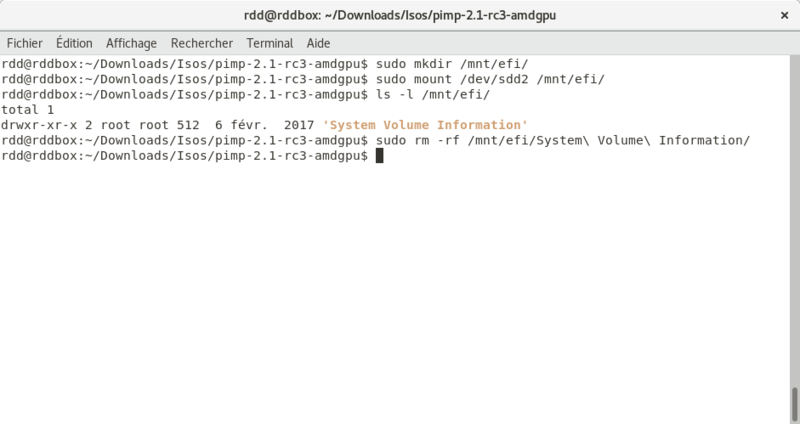 The problem i’ve encountered is when i enabled the « Above 4G decoding » into the bios, Pimp doesn’t boot anymore. After some researches, i found a post who retain my attention. When you enable this feature, all devices must have 64 bits addresses, including HD so your drive should be GPT (*not necessary in our case) and boot should be UEFI. So it’s a good thing !! I’ve a track to exploit 😉 Let’s go !! 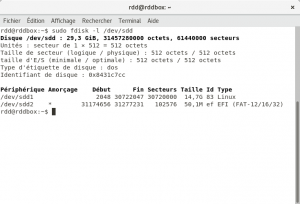 For all screenshots and examples, i’ll use « /dev/sdd » disk. 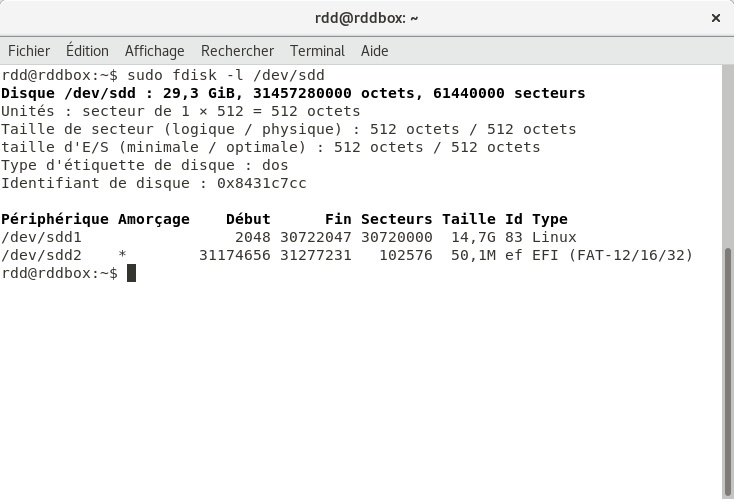 So adapt with your device (use fdisk -l). Important things to check !! First of all, check your device !! 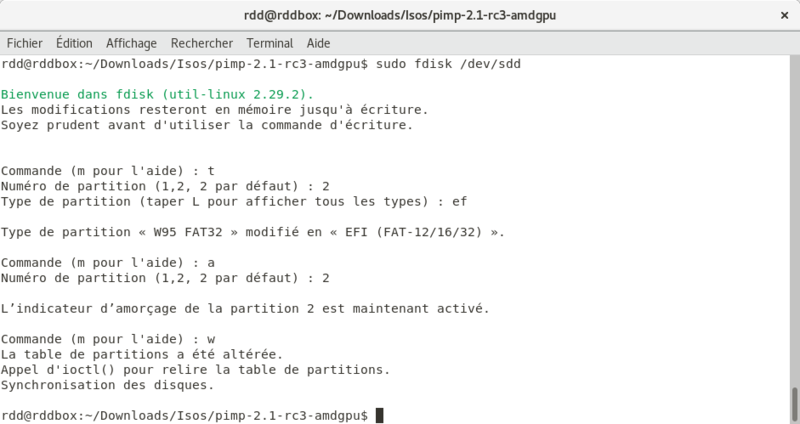 I’m using /dev/sdd and /dev/sdd2 (for second partition) on my post, but it could be /dev/sdb and /dev/sdb2 or another one.